This stands for “Call to Action.” Common CTA’s would be a button, a link, or a form that parents fill out. What action do you want parents to take on your website? The best way to determine this is to decide on your website’s primary goal. For example, if your primary goal is to enroll new students, then you might want parents to fill out a contact form. To encourage this, you could place a large, colorful button on each page that says “Tell Me More” or “Free Trial Lesson.” Then link each button to your contact form. This means that a website will automatically resize, hide, shrink, or enlarge to look great on any screen - including laptops, tablets, and (most importantly) your phone. Responsive design is essential. Imagine a parent having coffee with a friend who refers you. The parent pulls up your website on their phone during the conversation. If your website isn’t responsive, everything will look far too small to read and the parent won’t be able to make sense of your website. SEO is a term you’ve probably heard a few times now. SEO, or search engine optimization, is what determines whether or not a parent sees your website when they search for piano lessons online. It’s how search engines determine how relevant your website is to that parent. Your domain name is the name of your website. For example, our domain name is studiorocketwebdesign.com. Your URL address is a bit longer; it’s the full address for your website. 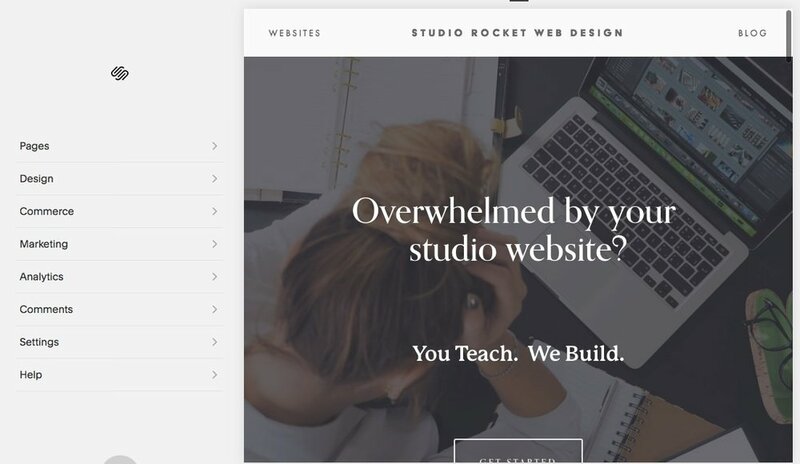 Our URL address is https://www.studiorocketwebdesign.com. You want to be sure, when choosing a domain name, that it sticks easily in a parent’s memory. 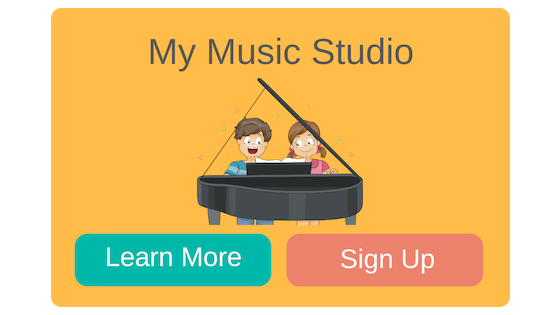 If your studio name is Learn to Play Piano Studio, then learntoplaypianostudio.com would be the very best option for a domain name. A domain name that doesn’t match your studio name will be difficult for parents to remember. 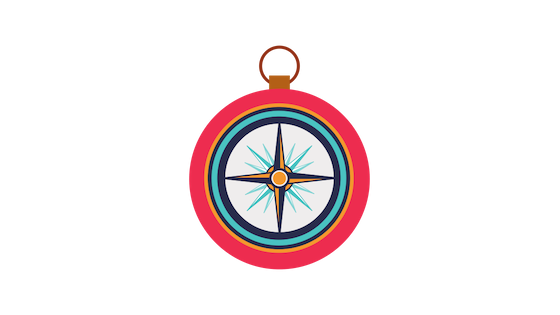 Your website’s navigation is how people find their way around your website. 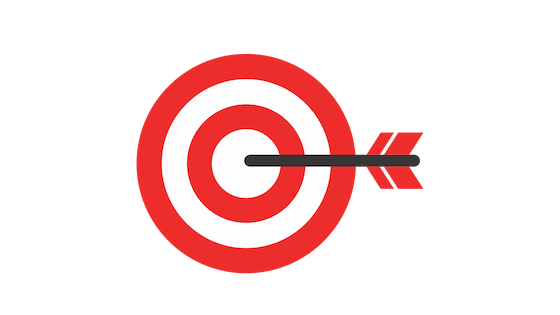 Your main navigation is most likely at the top of your website, in your navigation bar, and contains a clickable list of the pages in your website. Above all else, your navigation must be easy. There should be a clear path that takes parents from your welcome to your call to action. When you arrive at a website, everything that you see without scrolling is called “above the fold.” It’s the most important real estate on your website because it’s the first impression you make on parents. What shows above the fold might vary slightly between, say, your laptop screen and your phone screen, but the general concept remains the same. The first impression you make on parents is the most important impression you make on parents. How can you make the most of your first impression? Fun website design detail: when you visit a website, often you can see a tiny icon next to the studio name in the tab above the website. It’s a favicon, and is associated with the website’s name. If you want to add favicon to your website, keep the shape simple. You may want to use your logo, or - if you have a complex logo - you might choose another simple shape that works well with your studio name. Here’s a tutorial from Hostinger on adding favicons. If your website is a stage, the back end of your website is the control booth. It’s where you make changes to your website. Becoming familiar with the back end of your website, if you haven’t already done so, is well worth your time. It gives you the ability to make small (or large) changes and gives you control over how well your website works for you. A website widget is a simple, single-task tool from a third party that you can embed in your website. For example, you could embed a Twitter widget that would display your most recent tweets on your website. My favorite widgets for studio websites are the My Music Staff widgets. They are simple to embed in your website and they look clean. One widget allows students to log in to their account while the other widget allows parents to enroll in lessons, so you can easily embed them in separate areas of your website. How’s your “webspeak” now? Do you feel more confident with these design and technology terms? Would you like to know more about any of these terms? Leave a comment below and I’ll respond.